A recession is defined as a contraction in the business cycle or a period of reduced economic activity. Generally, to make it practical to measure, a timeframe is applied - that being two quarters, or six months. Six months of "negative growth" and an economy is stated to be in recession. The Eurozone (those countries that use the Euro as their currency) recently announced they are in a recession, and it is widely expected that the USA and Britain will soon follow suit with negative growth in the 3rd and 4th quarters of 2008. See, I stopped working in April of 2008, and thus have been experiencing a period of reduced economic activity, at least on the revenue side of the revenue and expenses equation. Along with that, my retirement savings have suffered a mighty hit with the slide in stock prices over the last few months. So, as of end of October, I had 6 months of no income. Two quarters of negative growth of my savings account. I was in a recession. No more, for I have found a job. Which is excellent news for both my bank account and my self-worth. There's only one bad thing. The job is a little outside London. 8494 miles outside of London, to be precise. The job is in Phoenix, Arizona. Now, some of you may be asking yourself what this means to my plans for living in London. "What about all those musing on the nature of Europe and your part in it, Greg?" you may be asking. "Is this the end of your experiment in living abroad?" The answer is no. I plan on returning to London, hopefully shortly. 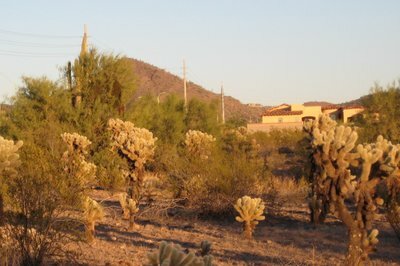 The Phoenix job (wow, now it sounds like a bank robbery or something) is a two month contract, working as a consultant to a company in Phoenix. So only 7 months after declaring myself done with consulting, looks like I am back at it, at least temporarily. As it is a two month contract, come the end of December I will be back on the street, unemployed. At that point, I hope to return to London, and hopefully the London economy will be in a little bit better shape for me to return to. 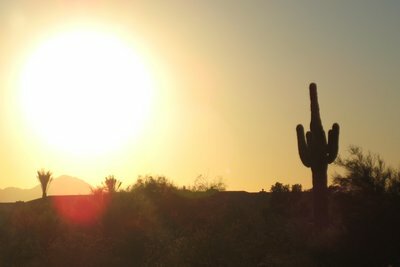 For the next two months, however, be prepared to hear about Arizona, because that's where I will be. In other news, my next entry will be my 200th. I know if you look at the address bar you might think that the number of this blog entry would suggest otherwise, but some numbers have been skipped for technical reasons, so the next one is really number 200. I will try and make it something special and exciting. Big round numbers deserve nothing less. Congratulations!!! 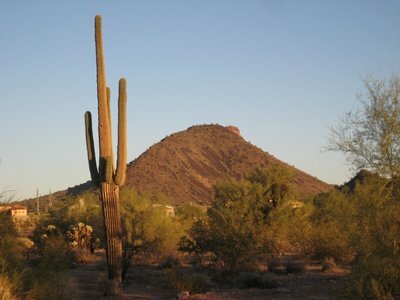 Phoenix is lovely in the winter, I'm actually headed that way myself for Thanksgiving. Another adventure, more globe-trotting, what could be better?